Mr. Huffman resolves disputes. Sometimes those disputes need a bulldog: tenaciously pursuing every legal point and showing no mercy for the illegal actions of the opposing party. Other times, the opposing side is reasonable and an opportunity arises for peace to be reached. 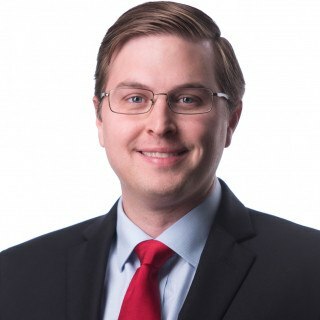 Regardless, Mr. Huffman’s decade-of-experience managing small businesses before attending Emory Law brings a unique perspective to the practice of law. Mr. Huffman’s clients are primarily business owners, real estate professionals and creditors.